Face it. We don’t always take care of ourselves as well as we should. But whether it’s convenient or not, maintaining our health should come first, before our daily to-do’s, before our work. Why? Because if we aren’t healthy, we can’t be successful, either—at home or at work. 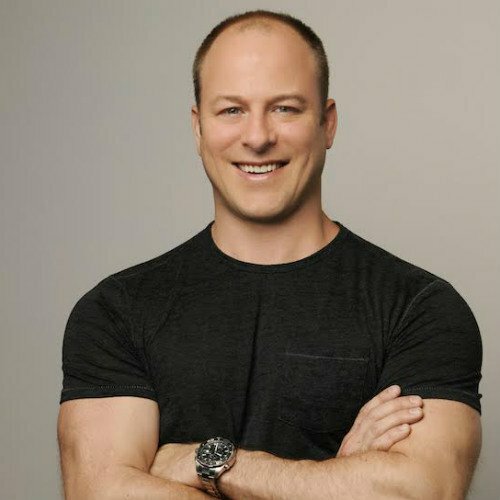 Ted Ryce is a peak performance coach, personal trainer, motivational speaker and host of the highly successful Legendary Life Podcast, which has more than 1 million downloads and has listeners from over 160 countries. Ted defines a Legendary Life as one filled with possibilities and opportunities, and one where no goal is left un-pursued. After overcoming a youth filled with tragedy, Ted vowed to continue a life filled with purpose, opportunity, and achievement—a Legendary Life—in order to honor those in his life who never had the chance to do so. In addition to the Legendary Life Podcast, Ted is an accomplished blogger, published writer and speaker who covers topics ranging from fitness to productivity to overcoming tragedy and achieving success in all aspects of life. He has worked with Fortune 500 CEOs, busy professionals and celebrities, including Richard Branson, Ricky Martin and Robert Downey Jr., and helps his clients develop and stick with high-performance habits that help them manage stress and adversity and lead more successful lives.